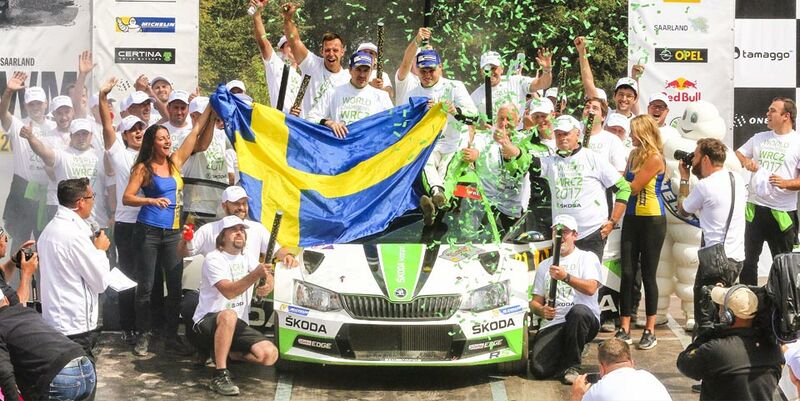 1st successive WRC2 Drivers Championship and most Rally victories in WRC2 history. What a season! Endless Brake Technology Europe AB would like to congratulate Pontus Tidemand for the historic win in the 2017 WRC2 Championship.WRC always put their drivers to the limits and the season of 2017 was not an exception. We are very proud of Pontus’ achievements during year 2017 and would like to thank you for a very nice co-operation with us here at Endless. We look forward to work closely with Pontus and the team and to follow your achievements during the next season.